Our best selling hoody range! 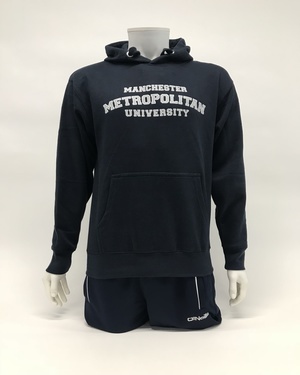 No purchase would be complete without one of these essential MMU Branded Hoodies. Click and Collect, National and International shipping available.